Natania Lalwani is a great ambassador for the Musicians Institute in Hollywood, which she graduated in September. 20 years young, and with roots in Mumbai, India, Natania joined the Pond in October 2012, in line with her birthday and the release of her brand new single, ‘Cherry Love’. If I were to use one word to sum this effort up, it would be “strong”. The intro to the song give us the kind of acoustic pop guitar sound I’ve been trying to capture live for years. Rich and stringy, you can just hear the value of a great musical instrument in it, and a practiced and careful musician working with it. you make me feel so good, you make me want to play…. There’s a great little unexpected note in line 2, which I absolutely love. This type of thing morphs the song away from being a bog-standard big seller into a big seller and a thoughtful composition. It doesn’t make me think, but I really don’t want to, because it evokes something quite lovely about a sunny day and being young and in love. ¬†I can focus on enjoying the song instead of trying to work it out. The changes in the dynamics are not outrageous, but very fitting. I’ve listened to this song over and over again, and I can’t fault any of it. The subject matter is exactly as intended, Natania’s vocal is quality and more-ish, the instrumentation has obviously had a lot of planning and arrangement, and there is great use of low-intensity effects throughout. The long and the short of it; it has me tapping my toe and singing along to it every time. The strength of the recording and production, and indeed the video work which has gone into this song on YouTube (http://www.youtube.com/watch?v=9CzT2cb-MIY), with that little bit of a live feel to it so it’s not overproduced, complements a very nicely written and performed song in itself. 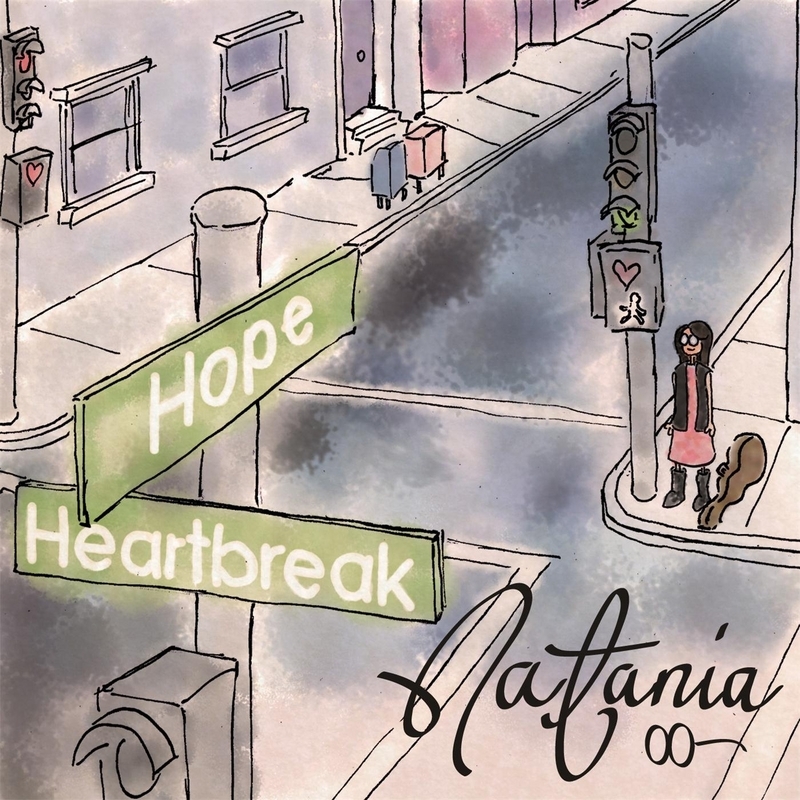 Natania obviously has the strength in both to be confident, and as such this is a strong first single, worthy of a birthday release, and we look forward to much more material from Natania in the coming weeks and months. Take a listen to Cherry Love here, and see if you agree! I love the way you have reviewed Cherry Love . Covering all the words and music production!